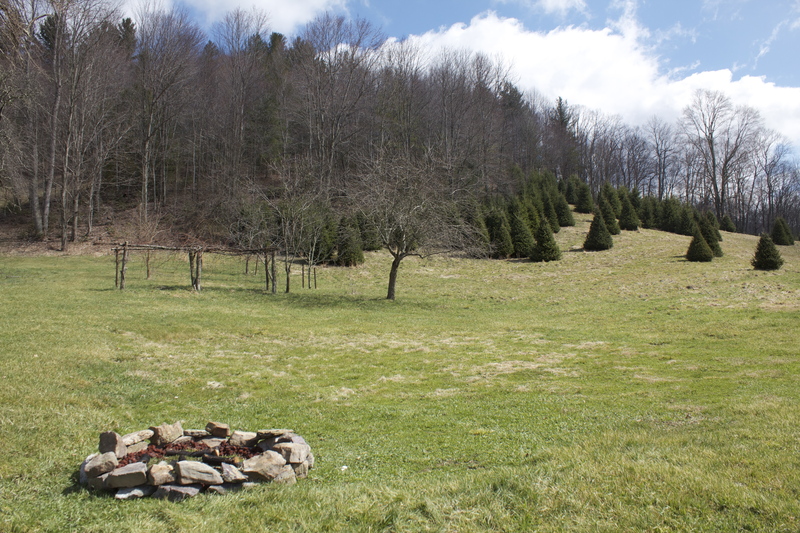 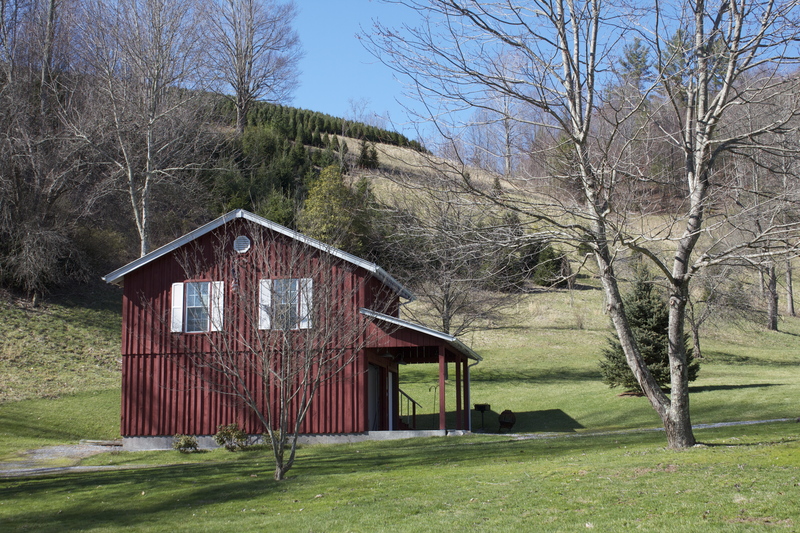 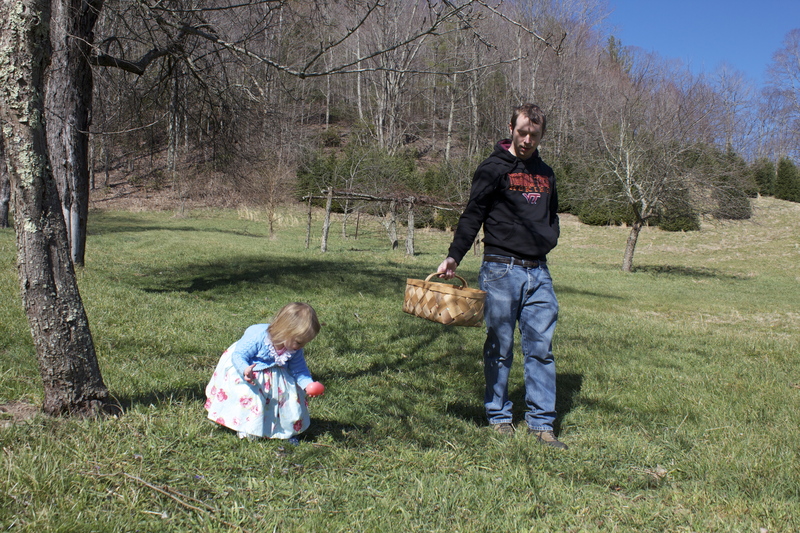 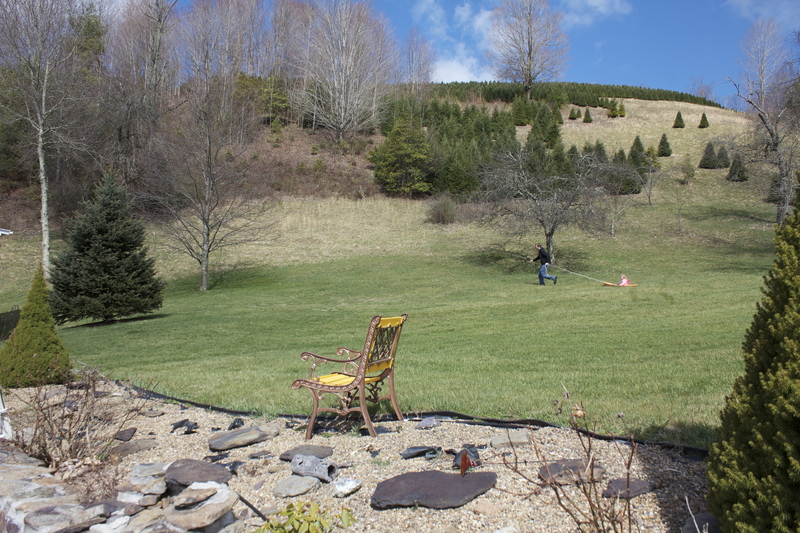 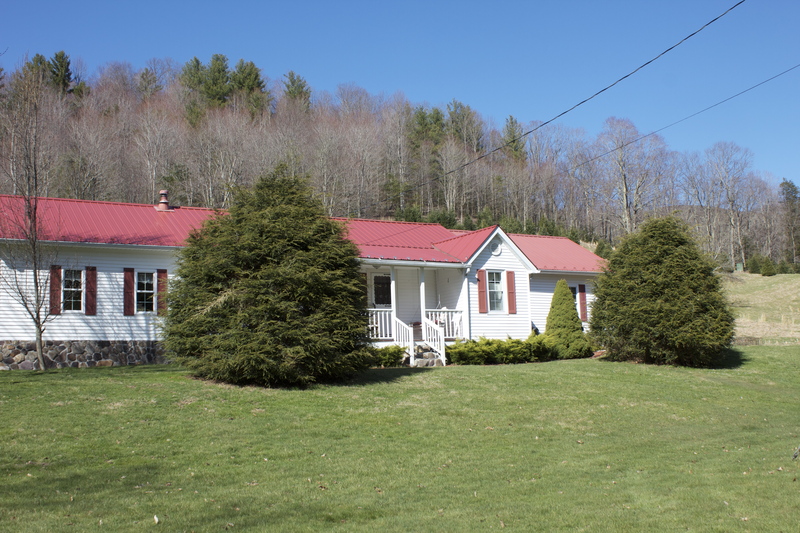 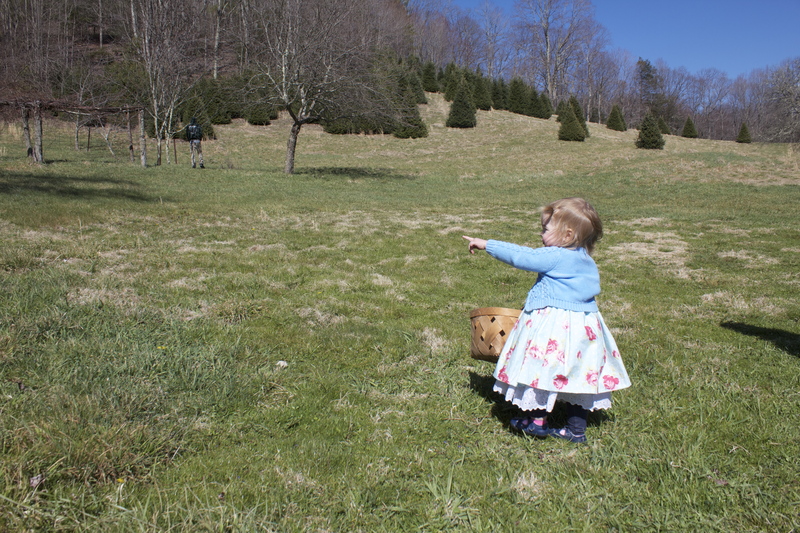 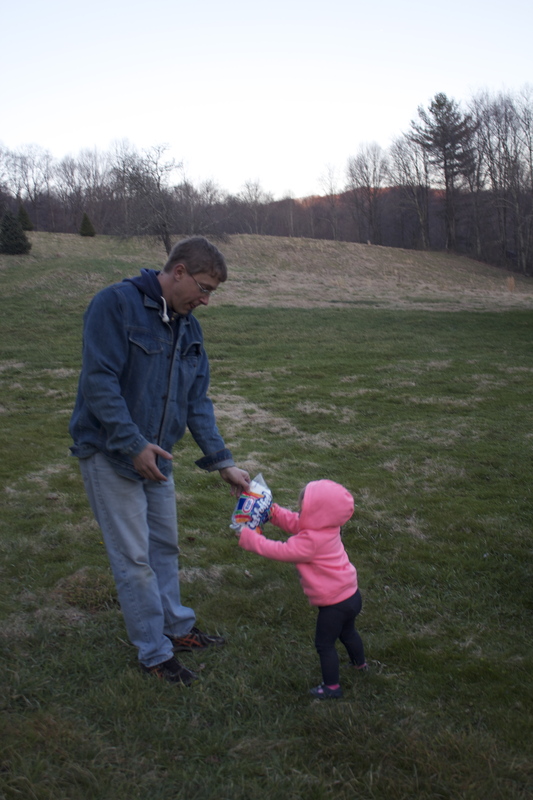 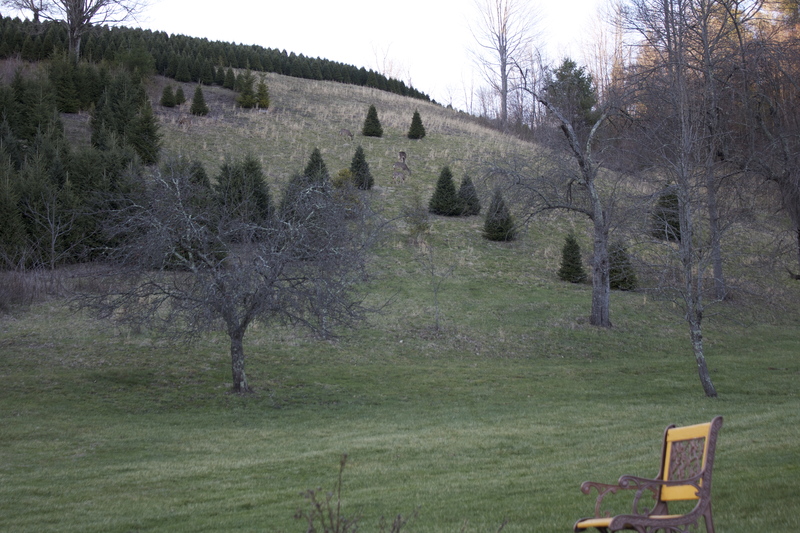 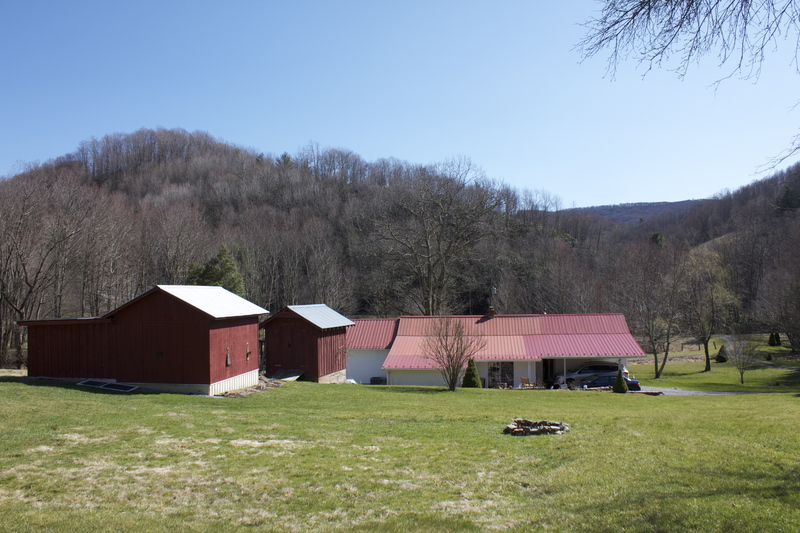 Easter in the Mountains | A covey of Covis! 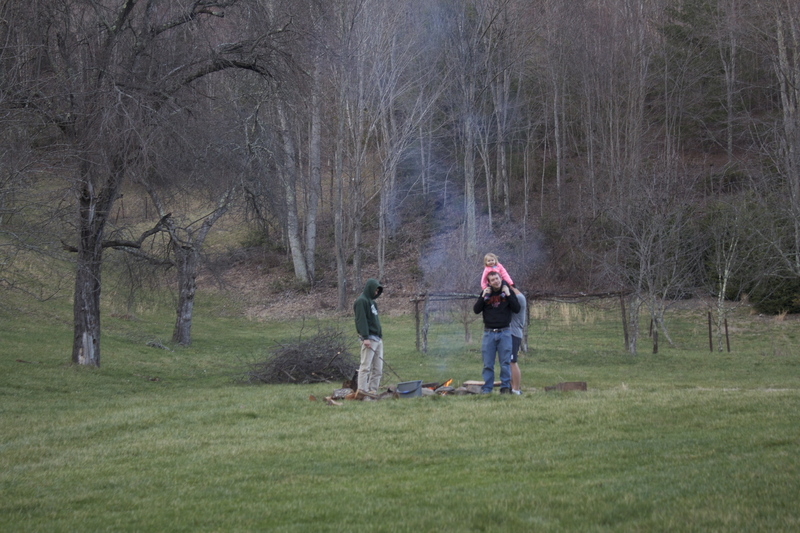 There is a good chance I am posting too many pictures from our weekend in the mountains, there will need to be a second post because these pictures are just saturday. 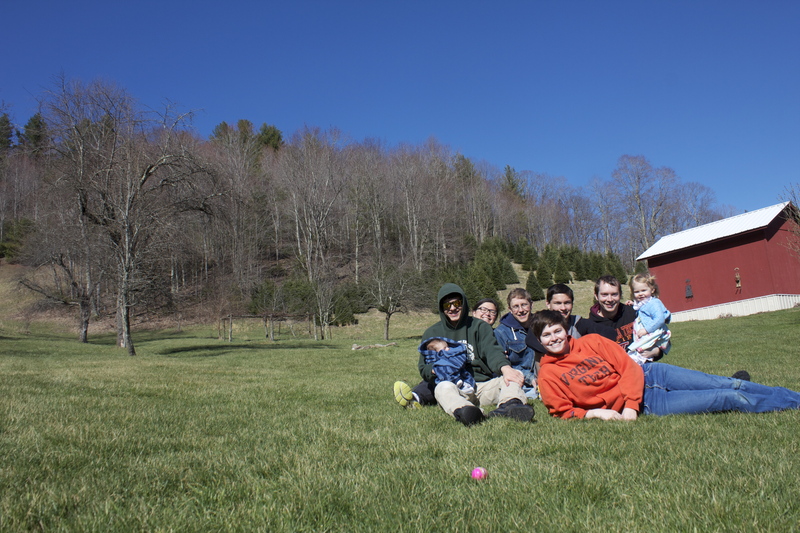 We had a great time and Helen Jeanette LOVED the mountain house. 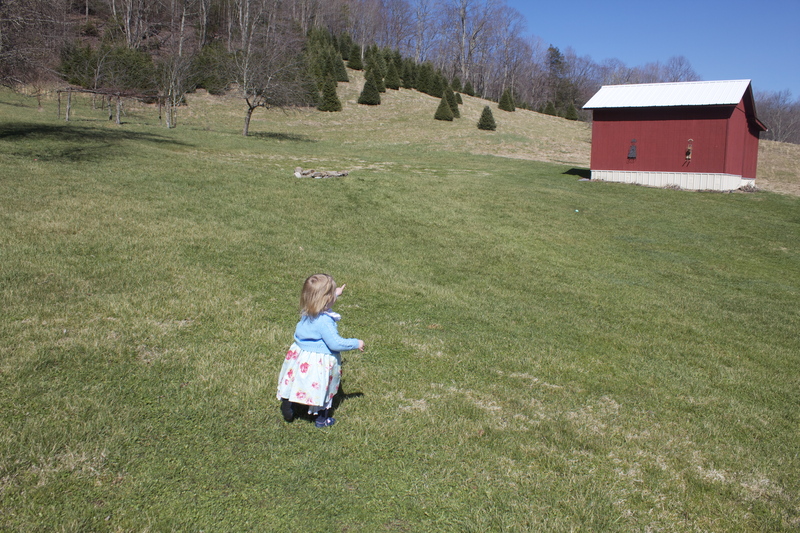 Anytime she was inside she was standing out the door asking for “side side”. 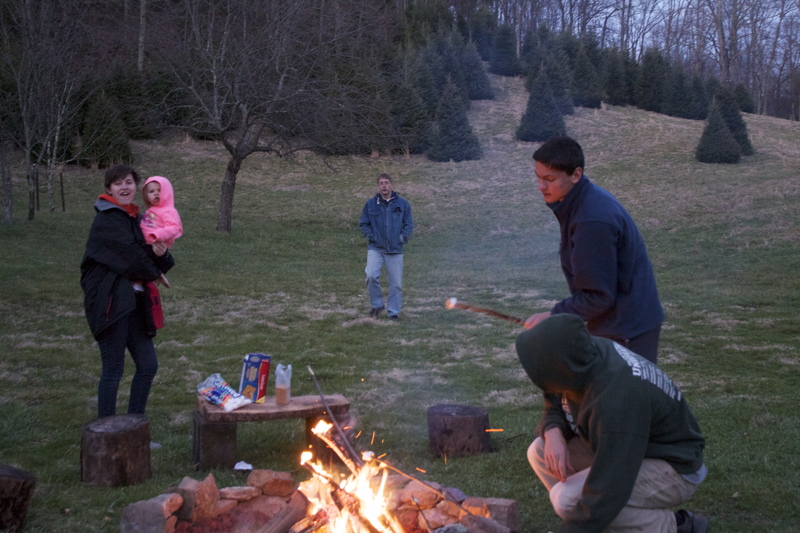 We made a fire pit and roasted s’mores, and I hope that will be a something we repeat often and becomes a special memory for the kids. 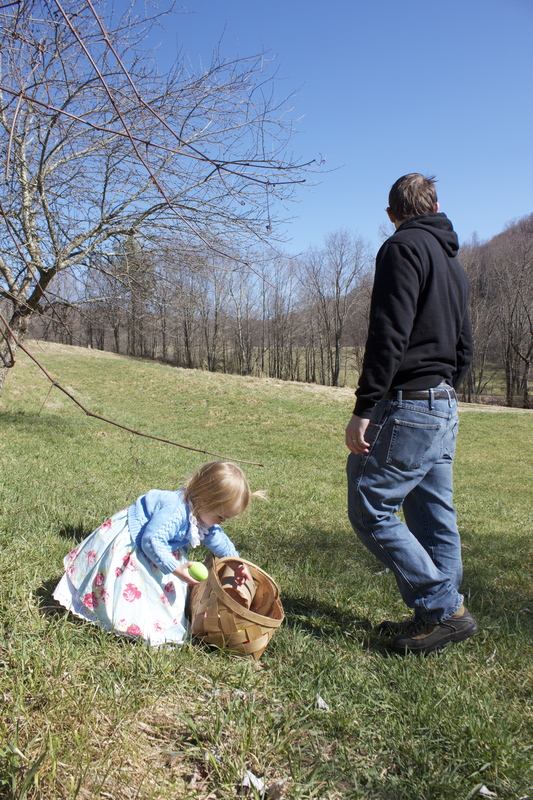 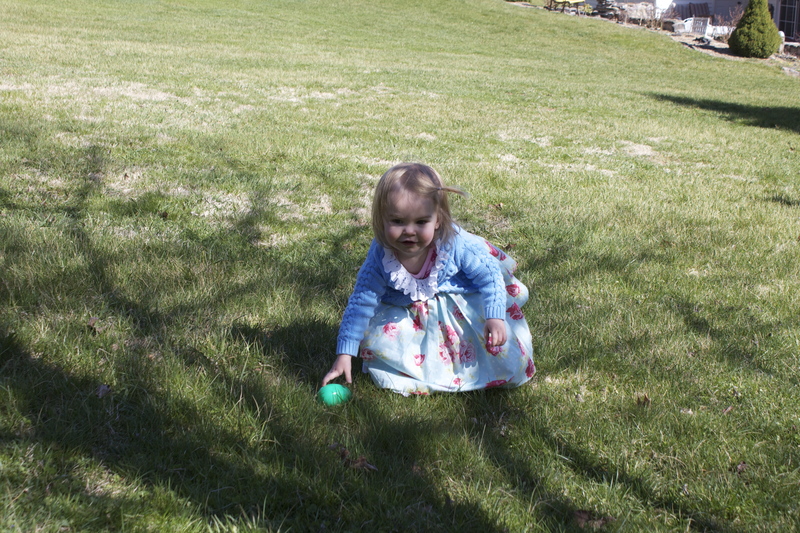 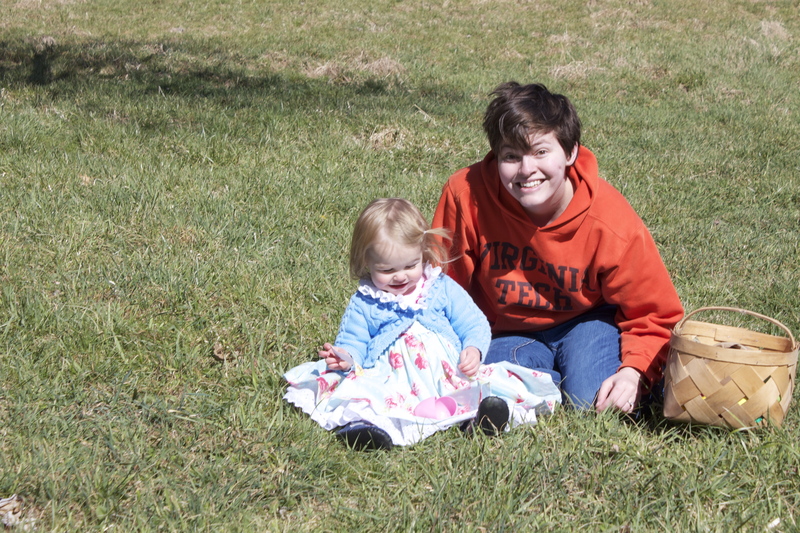 We also had a very successful egg hunt and spent a beautiful weekend outside.